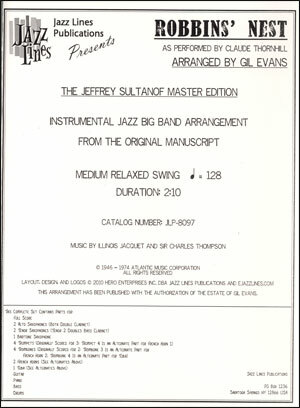 Some of the most well-known arrangements of modern jazz from the mid-1940s (commonly called bebop, although most of the musicians playing the music disliked the term) were written for the Claude Thornhill Orchestra by its musical director, Gil Evans. 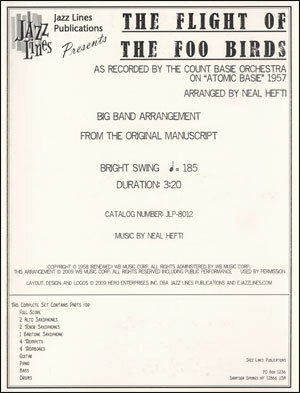 Robbins Nest, while not strictly a bebop line, nevertheless remains popular with jazz musicians, and Evans setting of it is one more classic in post-war big band music. For many years, Evans music was at the top of pretty much any band directors wish list as music they wanted their students to play and study. We are delighted to make this music available in the best possible editions. Robbins Nest was written by tenor saxophonist Illinois Jacquet and pianist Sir Charles Thompson, and they recorded the piece in May of 1947. Lyrics were added by Bob Russell, and this version is known as Just When Were Falling In Love. 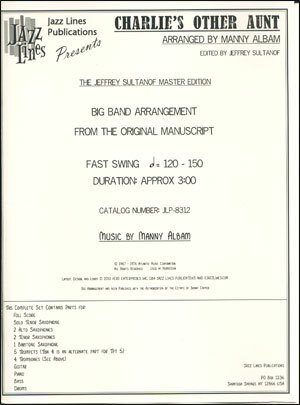 The piece was subsequently recorded by many artists, including the orchestras of Claude Thornhill and Count Basie. Another version was waxed by the excellent Sam Donahue Orchestra, and this record was as close to a hit as Donahue had; Donahue was still playing it on the road with his orchestra ten years later. Robbins Nest was named after the radio program of the same name hosted by well-known media personality Fred Robbins (1919-1992) in New York City, heard on various stations over the years. Robbins was all over radio and television as a variety show and quiz show host, actor, and writer. In 1947, he was primarily known as a modern jazz DJ, and the newest records were heard on his program. 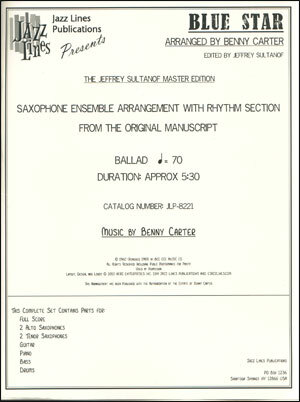 Please note that this arrangement was recorded for Columbia Records and for radio transcriptions. 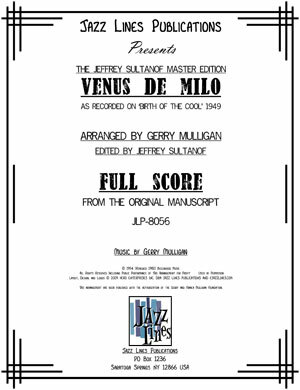 The Columbia recording has a cut from bars 60-66 because of time; all transcriptions are complete and are easy to find on CD. If I were asked to name a piece where it seemed like the ensemble was going to explode but never does, I would immediately think of this arrangement. 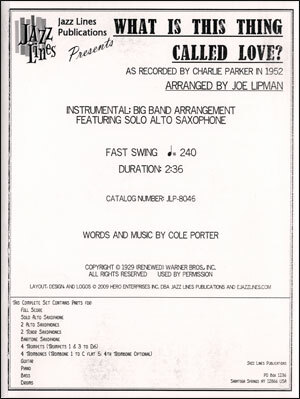 The Thornhill Orchestra was known as an ensemble that featured extreme contrasts in dynamics, from very soft to loud (Thornhill gave interviews about how he admired the Glenn Miller Orchestra for its dynamic control, and how he sought to imitate it). 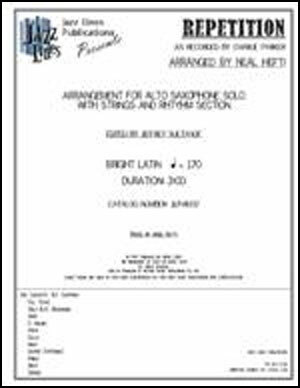 Although there are some sections of Robbins Nest that are moderately loud to very loud, the key to the success of this arrangement is softness; the ability to play very relaxed yet softly at the same time, which is seldom asked for in the music many big bands study and play today. This is the perfect piece to practice such an approach. Additionally, some of the voicings are highly dissonant and demand perfect intonation. Grinds of half-steps against each other (F# against G natural, Db against C, often in the same instruments) are an Evans trademark in all his music, from Thornhill to the classic Miles Davis albums Miles Ahead and Porgy and Bess (he even asks for quarter tones in the trombones in some settings), and musicians must get used to them, even though they may have encountered them previously in the music of Maria Schneider and Bob Brookmeyer. Here they are used in a popular music vein vs. composition.